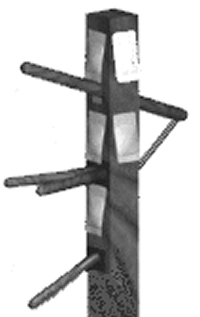 Although the Wing Chun wooden dummy can be used to train many different skills. 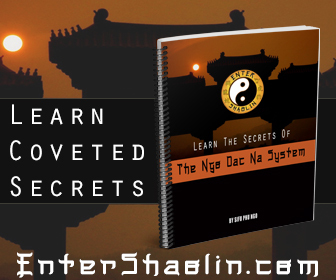 There is certainly no reason why a person shouldn’t incorporate some form of dummy training into their training routine even if they don’t study Wing Chun itself. The Mook Jong Also known as the wooden dummy has a few different variations that different martial art styles have incorporated. For example Choy Lee Futs jong is different from ip mans jong they both serve the same purpose to train a students techniques and to develop their arms and legs. 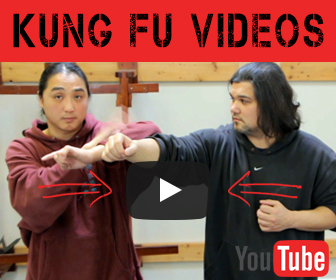 Wing Chun Kung | Sensei Says! I’m seeking help for the kids of Haiti.